It's taken a bit of time while these apartments have been under construction, but like they say, It does not matter when you finish, you just have to get started. 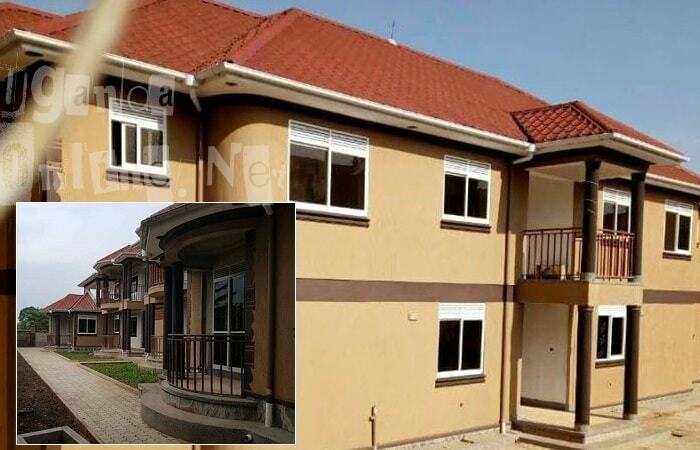 The 'Teka Sente Wolaba' star has been criticized all this long for residing in a rented pad, but those 6-in-1 apartments are a no joke, those who have tried to construct a two bed roomed house can bear me witness. Unconfirmed reports have it that he is also constructing an arcade in Jinja, where his wife, Zuena Kirema, hails from. In the year 2012, the apartments had kind of stalled, but two years later, roofing was done and to celebrate that achievement, he shot the Nkola Byafayo video from the apartment's rooftop. 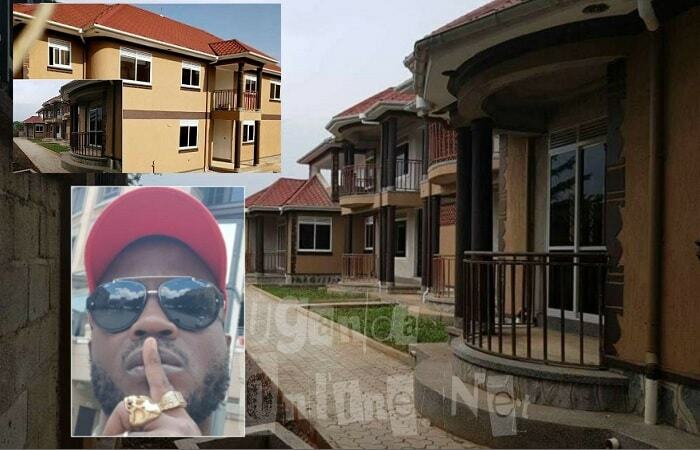 In 2016, the apartments completion status was at 80% and in the year 2018, the first tenants who happen to be his fans have already signed tenancy agreements. The apartments pics were released by his right hand man, Richard Klebersson, who he recently gave a Toyota WISH car for being a super fan. It should be recalled that Bebe Cool was the first artist to perform at Serena Hotel and told whoever cared to know that no one would fill up that place like he did, but Rema defied the odds. Bebe Cool will also be holding his concert this August and to announce the news, he first launched a campaign of helping seven children who require heart operations in India, one left over the weekend leaving Zuena showering him with nothing, but love.